Sejm debating various matters. Sejm in Lublin. 1566. The sejm was convened at the beginning of 1566, at first to Piotrków but ultimately it was moved to Lublin. The pre-sejm sejmiks took place in March and April of 1566. 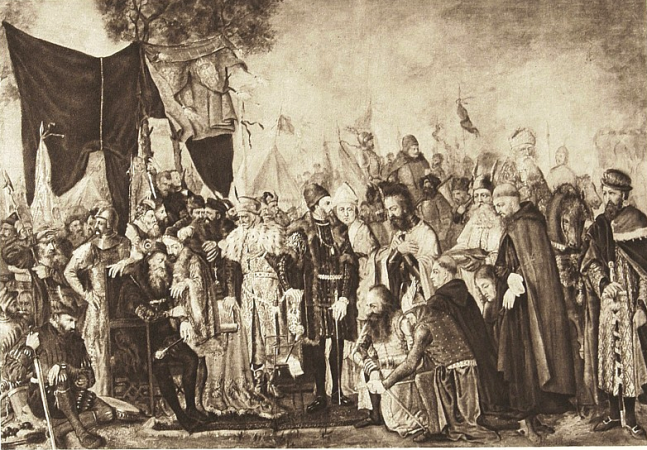 Sejm gathered on 7 May but the sessions were opened on the next day, that is on 8 May 1566. Mikołaj Sienicki was elected the marshal of the Chamber of Deputies. 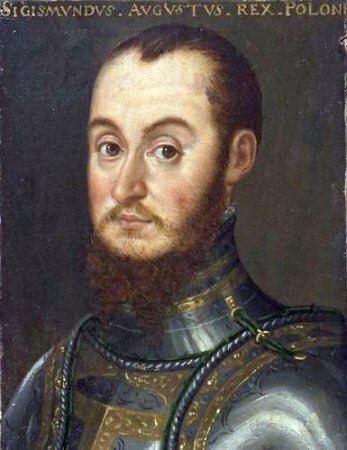 During the proceedings various matters on the union between the Polish Crown and the Grand Duchy of Lithuania were taken care of, although in limited manner, as not all of the the Lithuanian nobles came to the sejm, excusing themselves with the need to protect the borders from the Russian threat. The problem of execution of laws and of properties was also debated, the deputies deliberated on the religious disputes and paying off the troops fighting against Russia in Livonia. For this cause the senators and municipal deputies, who took part in the sejm, raised a special collection. 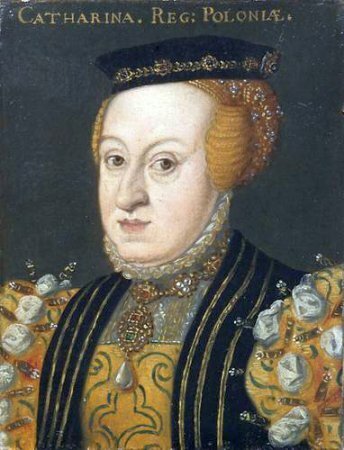 The matter of dissolving the marriage between the king Sigismund II Augustus and Catherine of Austria was also discussed but the deputies were generally disapproving. The sejm finished its proceedings before 21 August 1566. See: Diariusz Sejmu Lubelskiego 1566 roku [The diary of the general sejm in Lublin, 1566], Opr. I. Kaniewska, Wrocław 1980; A. Sucheni-Grabowska, Sejm w latach 1540-1587 [Sejm in 1540-1587 ], in: Historia sejmu polskiego [The history of Polish sejm], t. 1, Warszawa 1984, red. J. Michalski, s. 114-216. Ustawodawstwo zob. Volumina Constitutionum, T. 2, cz. 1, Design and layout prepared by S. Grodziski, I. Dwornicka, W. Uruszczak, Warszawa 2005, s. 193-196.